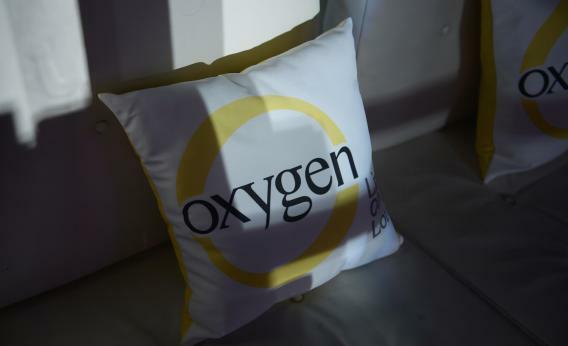 Can Oxygen Shots Help You Stay Alive Without Taking a Single Breath? Scientists have made respiration obsolete (at least in 15 minute intervals). In an inspirational development, scientists may soon be able to keep suffocating people alive by injecting oxygen-filled microparticles into their bloodstreams. Led by John Kheir at Children’s Hospital Boston, a team of cardiologists choked rabbits (I know) for 15 minutes after administering the gas-laden shots. The rabbits experienced no adverse physical effects. (Which regrettably leaves open another question: What would happen if you started strangling the bunnies first, and then gave them the injections?) As George Dvorsky over at io9 points out, the breakthrough could prevent millions of deaths from suffocation every year, not to mention staving off heart attacks and brain damage induced by a lack of air. Just take a few moments to consider the implications of a technology that allows you to survive without breathing. Kheir imagines that the injections could find their way into first aid kits for deep sea divers and mountain climbers; that they could allow swimmers to stay submerged for longer stretches of time; that they might enable new, intricate surgical procedures. Not to mention possible applications for an oxygen shot in space travel or firefighting—or in preventing cerebral palsy, a consequence of oxygen deprivation in the womb. The possibilities are (heh) breathtaking.